There’s a reason Legos have been a favorite for kids both young and old for generations, they’re awesome. But sometimes those Lego gifts are tough to choose. They’re either too advanced or too costly for your Lego aficionado. 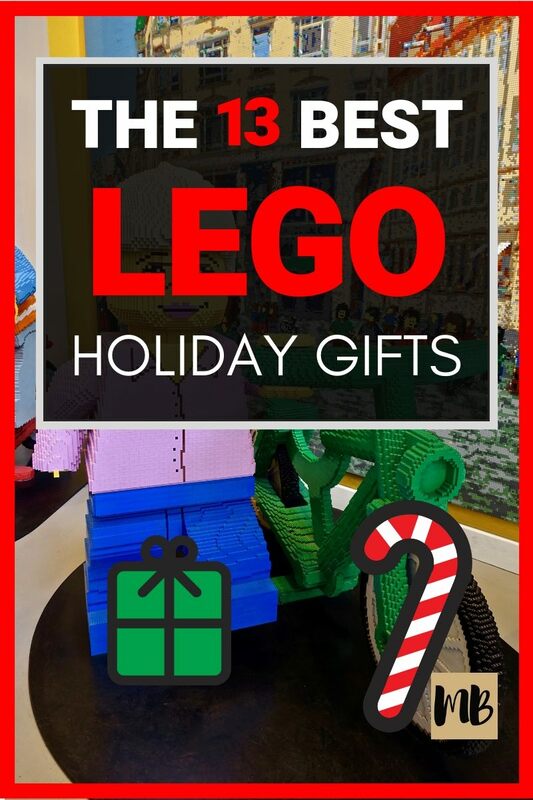 This list aims to help you find a few Lego Christmas Gift options that are right up their alley. Katie of Gift of Curiosity puts this as one of her top choices for her kids. 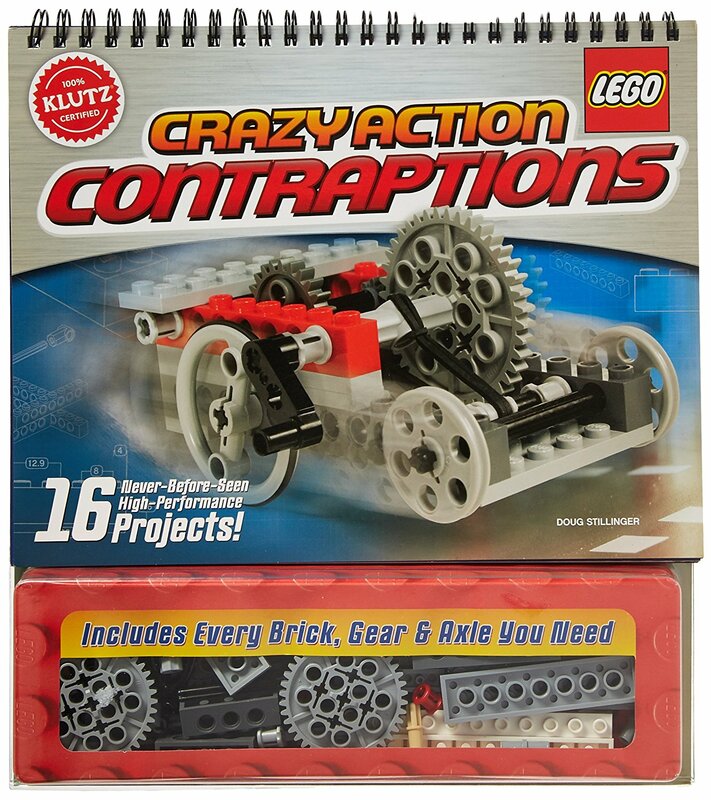 The Crazy Action Contraptions Book by Klutz uses gears, levers, and axels that teach kids while they’re playing. Katie also says the instructions are very clear so even if your child hasn’t learned to read yet, she can still make the creations in the book. You can find it here on Amazon. What happens when you put a kid’s two favorite things together? 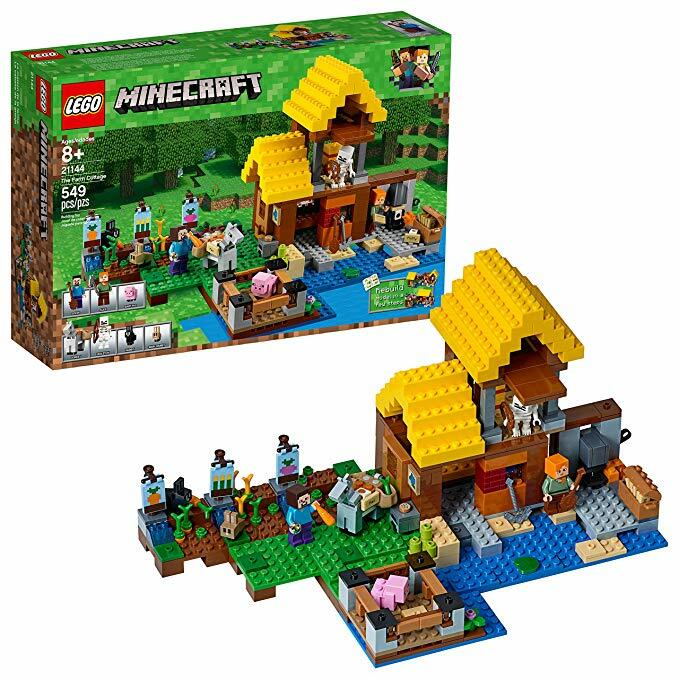 You get Minecraft Lego sets. Karen of The Midlife Mamas says anything and everything Minecraft makes her kids smile. Bonus: It also cuts out the screentime. You can find one here on Amazon. Born Cute spends a lot of time researching toys for kids, so the site knows when something is a winner. 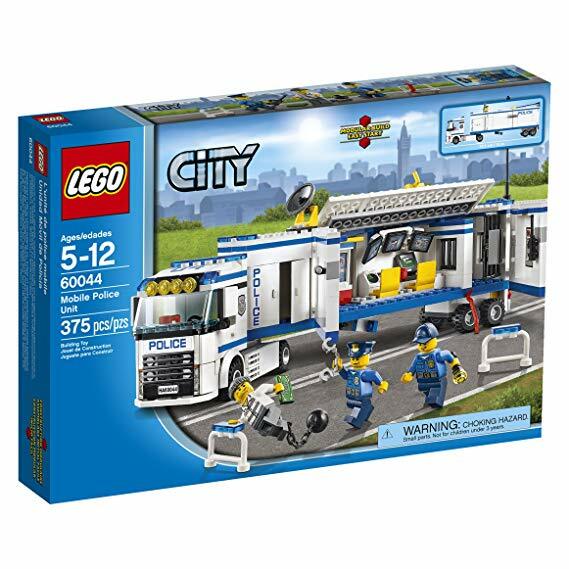 Not only is the Lego Police Unit one of its top picks for boys this holiday season, but it’s also the best value. 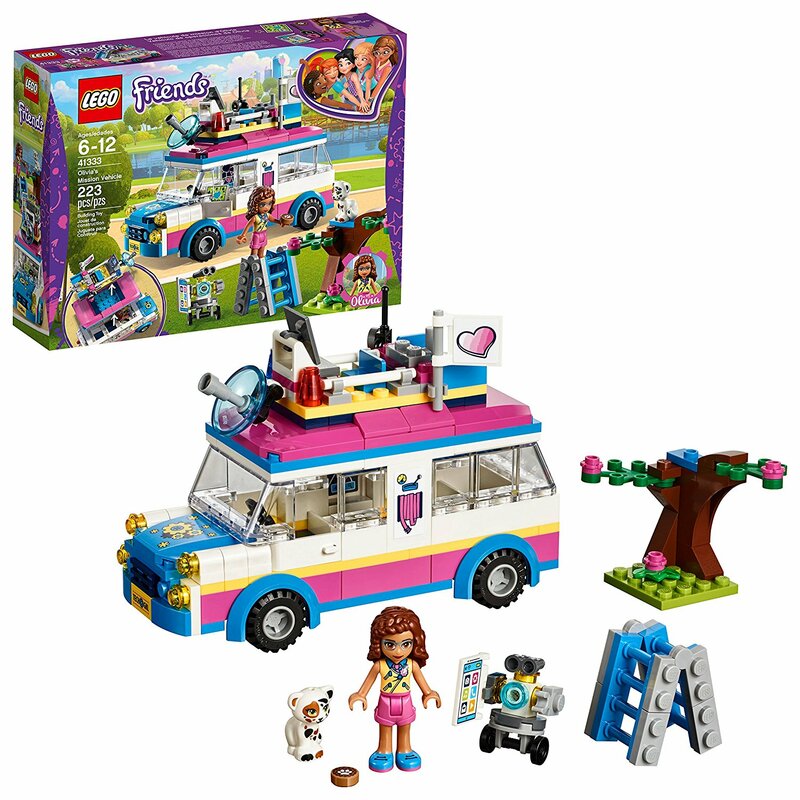 Speaking of best value, Born Cute’s best value Lego toy for girls is Lego Friends Olivia’s House. That one’s a bit pricey, but we suggest Olivia’s Mission Vehicle. It goes without saying, when it comes to both these toys, just because it’s considered gender specific doesn’t mean it is. Kids love it because it’s theirs and theirs alone. 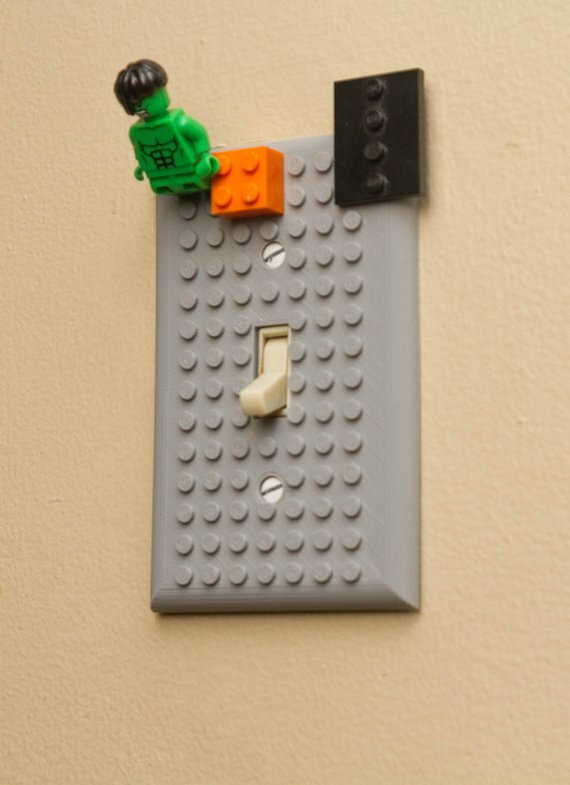 Parents love it because it helps keep those tiny, pointy Legos off the floor where they can be stepped on. You can find it here on Etsy. 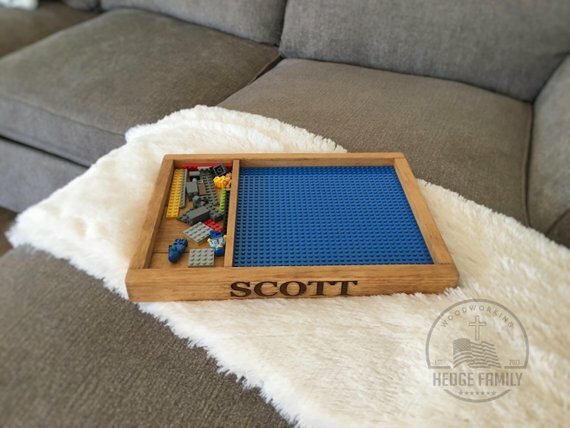 For the true Lego lover here’s something to make their room even more Lego friendly. Not only are the light switch covers but also outlet covers too. You can find the light switch covers here on Etsy. The outlet covers are here on Etsy. 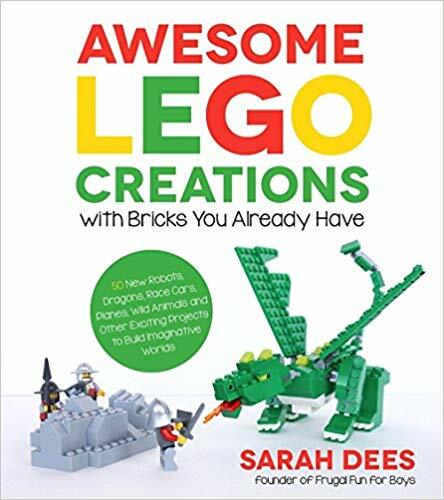 What Mommy Does suggests you give your little Lego lover, the book Awesome Lego Creations with Bricks You Already Have. Not only does spark dozens of new and creative ideas, but it also uses Legos you have at home, which means you don’t have to buy new sets. My Mommy Needs That suggests you let your kid’s imagination go where it takes him. 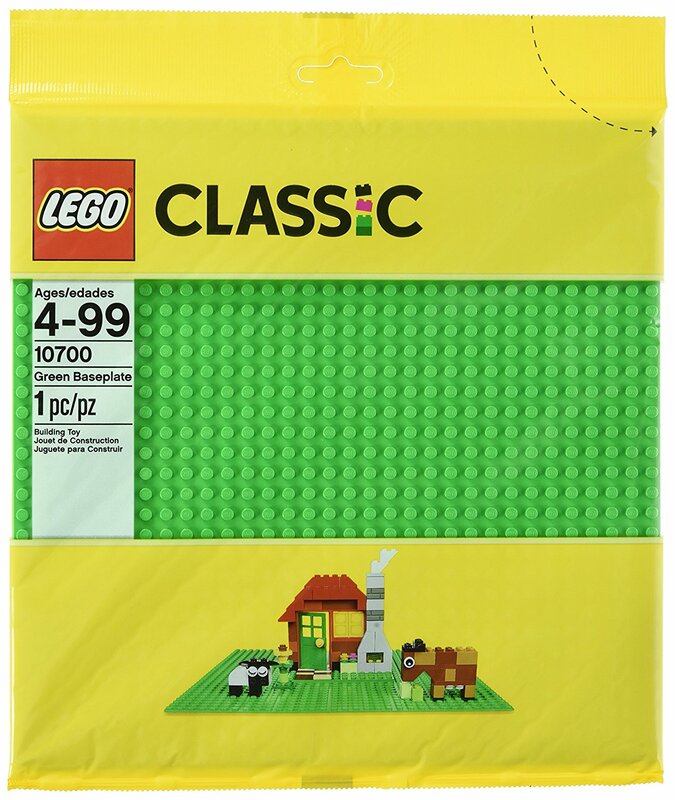 The Lego Classic Large Creative Brick Box has 790 pieces and no rules, which means everything is left to the imagination. 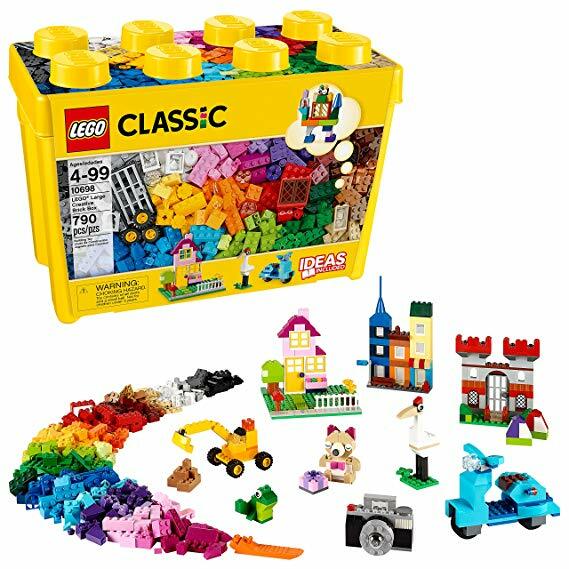 More of the Best Lego Christmas Gifts for Little Kids in 2018.. They seem like a super simple gift, but Mitzi at Written Reality swears by them. The plates work great for transporting a project from one room to the next, but perhaps the best part of these flat plates is that it makes projects more secure. Anyone who has witnessed a 6-year-old’s meltdown when his project breaks, knows how invaluable that can be. You can find them here on Amazon. This one may require the sacrifice of your cell phone, but it could be worth it. 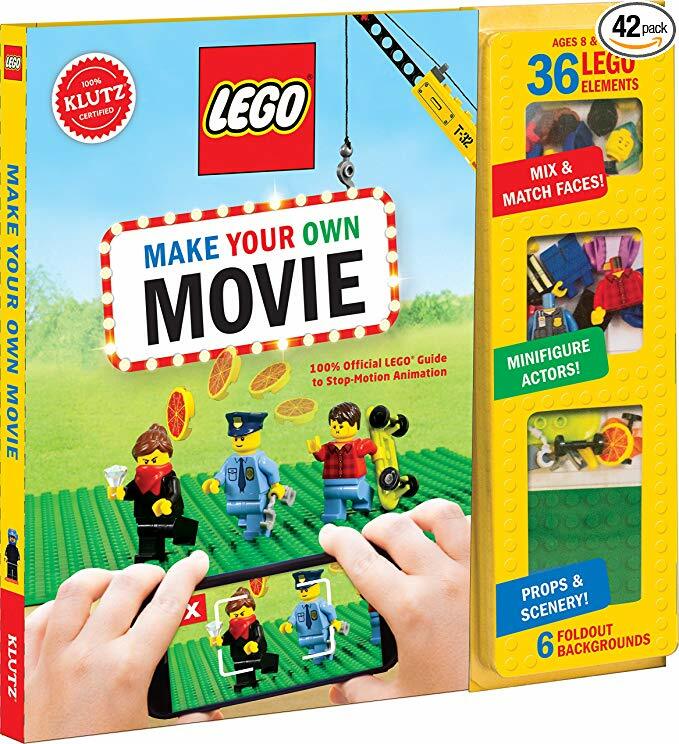 Blogger Wicked Uncle suggests the Make Your Own Lego Movie kit for your kiddo. Lights, camera, action! 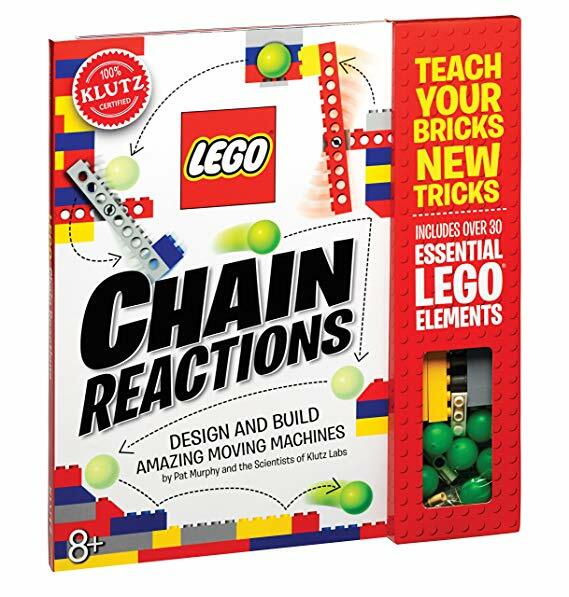 The Chain Reaction Kit tops the Lego list for the blog Little Bins for Little Hands. It’s a kit that not only gives kids new ways to play with their Legos, but it also teaches them physics. This is one of my personal favorites, the Lego Juniors kits. It’s specifically designed for younger builders because there are larger pieces and fewer of them. It also has instructions that are a little easier to follow than the Lego sets for older kids. 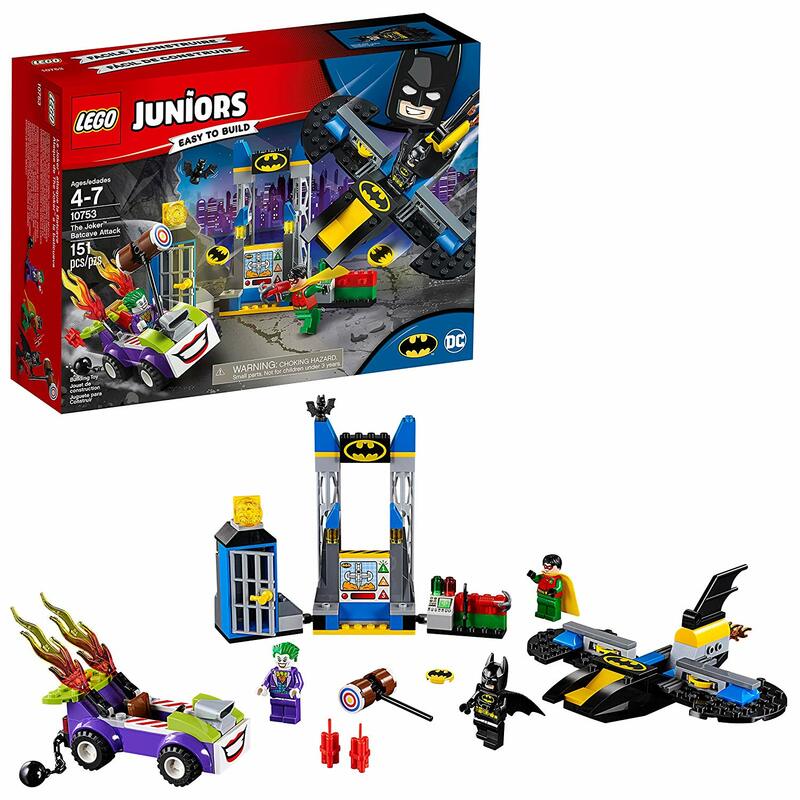 Among the best sellers on Amazon, The Lego Junior Joker Batcave Attack. This last one is a useful gift for your little Lego lover. Best Products recommends the classic watch, but there’s a bunch of different ones available on Amazon. 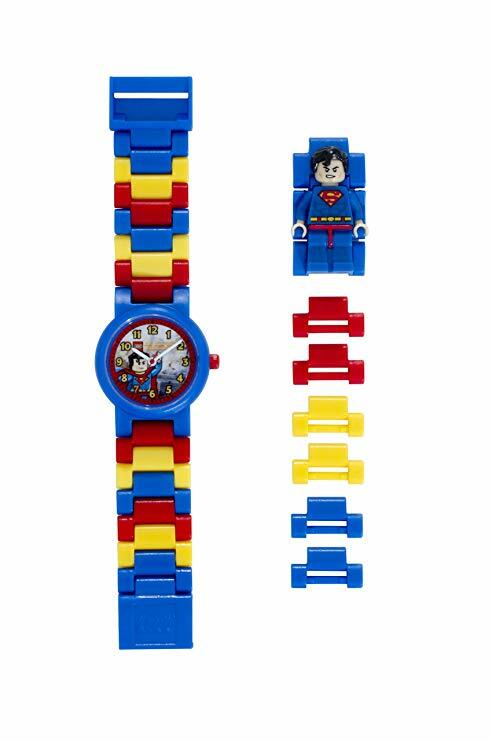 For example, a super hero fan might love this Superman Lego watch on Amazon. While, a Star Wars fan might turn to the dark side with this Darth Vader watch on Amazon. 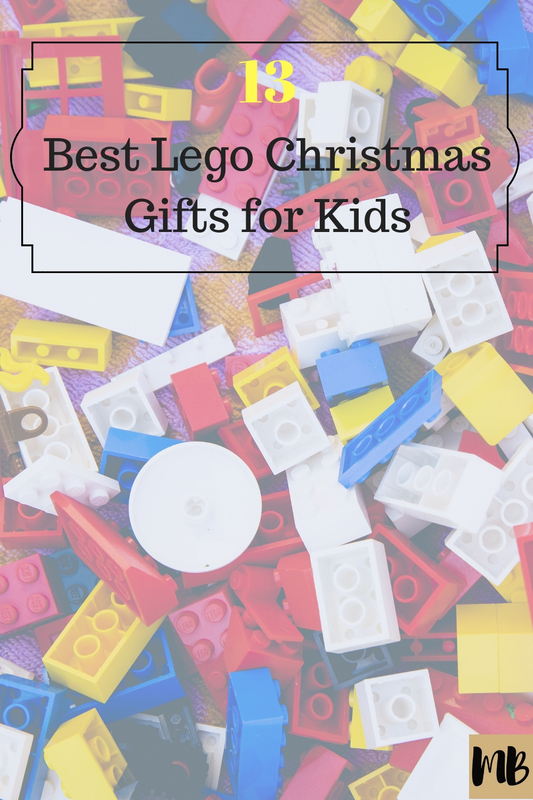 What are the best lego Christmas gifts for Kids under 10 this holiday season in your opinion? Have you given a Lego Christmas Gift to a niece or nephew and had it go over well? Share below! Erika is a freelance writer with big money goals. She tracks her progress towards her goals with the free mobile app Personal Capital.